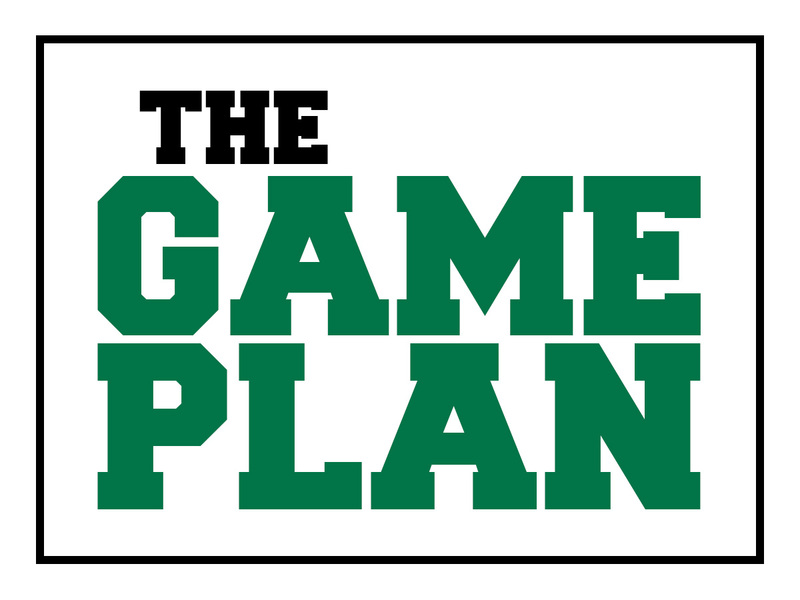 Welcome to our first GGOE update—The Game Plan. We will publish a new edition every other Tuesday in Accents. It will be used to keep the campus community informed about all things GGOE. First, an update on our campus-wide introductory training minigame. Recall that we have received two of our three rewards for reaching the 25% and 50% completion levels — an MSSU lantern pin and $5 Fresh Ideas food credit. We hope you have enjoyed these rewards. Our final reward is a “Get in the Game” T-shirt for everyone on campus which will be awarded when we achieve 80% completion. The current overall completion rate is 59%. There have been a number of questions regarding minigames. Minigames is our third training module after Finance, so it has not been introduced yet. Nevertheless, we do not want to slow anyone down who would like to develop and run a minigame. To that end, we have established an online minigame application. There are several reasons for using this application process. First, we are going to maintain an online database of all of our minigames so employees can go check out what others have done and learned. Responses on the application will be used to populate that database. Second, we want a panel of “experts” to review each game so that we can improve it. We also hope to introduce quality improvement tools into minigames where appropriate. The bottom line is that we want our minigames to be the best they can be. Finally, the application allows you to apply for funding for your minigame rewards. This is a new process and we expect to tweak and improve it as we gain experience. If your’re considering running a minigame in your area, please complete the application and the Minigame subcommittee will be in touch. If you have run a minigame that did not go through the application process, please contact Landon Adams to have yours added to the database. More information as well as the online application can be found on the GGOE website under Minigames. A hearty thank you to everyone who has completed the introductory training. You are the reason we have received our rewards. If you haven’t had the opportunity to complete the training yet, please Get in the Game!